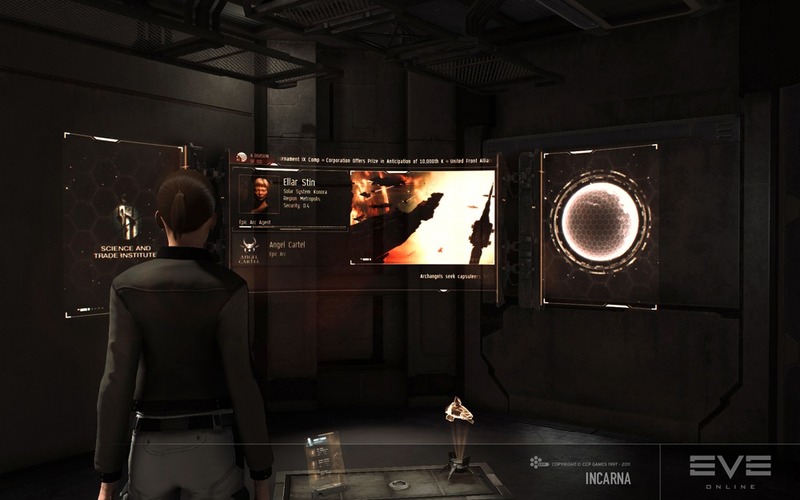 According to a new dev blog over on the official EVE Online website, they’ll be launching a 1.1 update to their latest expansion pack, Incarna. This update will include features such as “elimination of the session change timer while switching ships in station, updates to the Macintosh client and customizable API keys” and more. Why Don’t I Ever PvP in Spacey MMO’s?